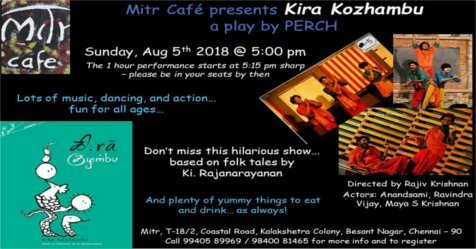 Mitr Café presents Kira Kozhambu - a play by Perch. 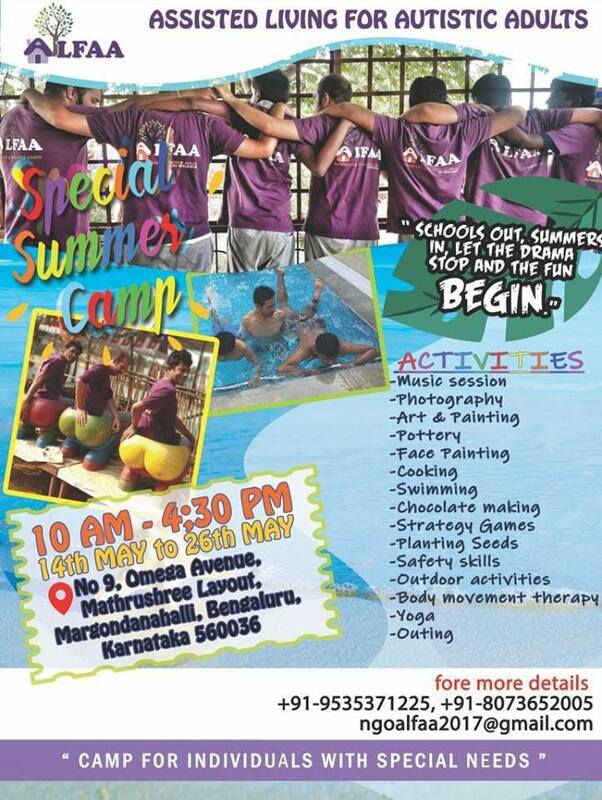 It's an interactive street theatre type play in Tamil, with lots of movement, song and dance, highly enjoyable for all ages. Kira Kozhambu is directed by Rajiv Krishnan and the actors are Anandsami, Ravindra Vijay and Maya S Krishnan. 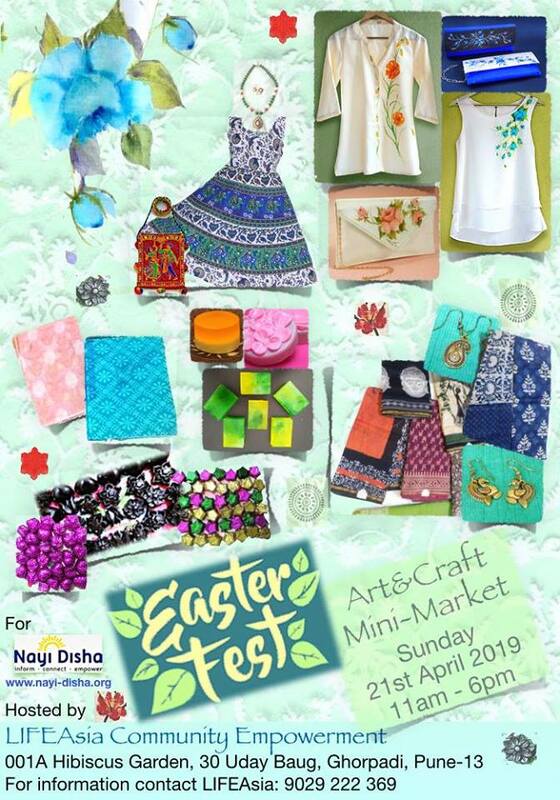 And of course there'll be lots of lovely snacks� as always at Mitr Café!